I just built this PC after coming from a 7700k with a Palit 1080 ti FE. Since building the "Money Maker" in my list of completed builds, my interest in building PC's has been growing rapidly. Since then, I've built 3 systems for a few friends and have finally gotten interested in learning custom cooling. 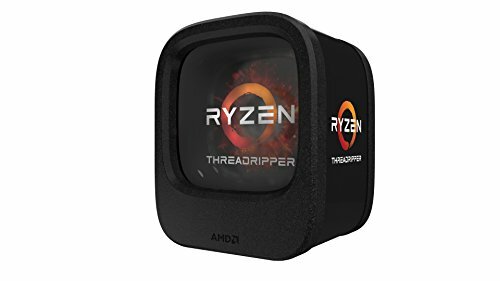 With the release of the Threadripper, I found that it would be a perfect avenue to collaborate with one of the more popular modders here in the Philippines and make my first custom loop. Also, I felt that it would be a perfect time to own my first high end desktop on a brand new chipset, even if I may not take full advantage of the power my system has. Some parts included in this build are a rehash of the previous, while some are acquisitions I've made since. I chose the ROG Zenith because of how premium the ROG line looks and feels. The board is beautiful and the accent lights really caught my eye. 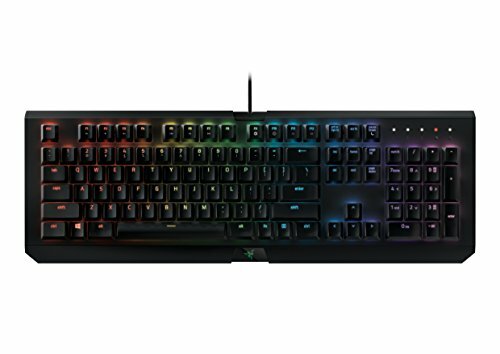 It was time that I owned an ASUS Aura compatible board because their RGB software integrates very well with a lot of other things. I used an Aorus board and had to wait so long until the bugs were ironed out with Trident Z RGBs. I chose the Poseidon for the beautiful shroud and of course, the integrated water block. The infinity mirror is really nice as well. What better way to take advantage of my new Aura sync board than to use the really cool-looking Team Night Hawk RGBs. They're only controllable with Aura, as opposed to the TridentZ's. My build will also be "dragon" themed so the agressive shape will go perfectly with that. The result is a molten-hot looking PC that packs a lot of punch and runs pretty cool. Even more so when we're done with the custom loop hopefully by October. EDIT: I'm still waiting for the case, CPU block and res. I'll repost when the build with the loop is finally done! EDIT 2: Holy Crap thanks for the feature!! Just in time for the Game of Thrones Season finale! DRACARYS!!!! Love the color theme and rgb choices to top off this stellar build. Also, way to be bold and go with that ram, been eyeing that stuff for a while. This build is THE definition of awesome! RESPECT! keep it up bro! <3 Orange themes are the best. +1 for pictures 10 and 11. Hey grats on the featured spot. i think 10 and 11 are the best pictures!!! Love the name and how well it matches everything going on in that case. Well done! Great parts list by the way. Oh. I thought that would be a different project you did with that other guy. I think this one is perfect as it its. Thanks! But I want to use the Poseidon block, and have an all nickel block coming from EK. What case is everything going into? Pics 10 and 11 are an awesome representation of that feeling when new parts arrive. Yup!! And given that I'm from the Philippines, my Amazon and Newegg orders passed through customes and took a bit longer. Only amplifies the feeling when you finally have them with you! My build is almost the same as yours lol. And how did you get a motherboard that doesn't fit in are cases to fit? I well I'm glade it all fit! So you screwed all the screws in but just not tightly? Have you had any issues with your mobo since? 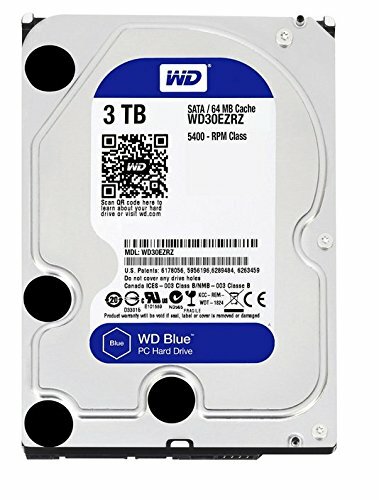 Do you have any tips on the install (also doing a threadripper build with the zenith extreme)? Thanks! 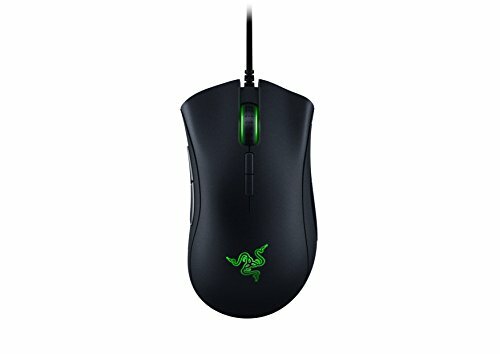 I have a quick question on the fans. 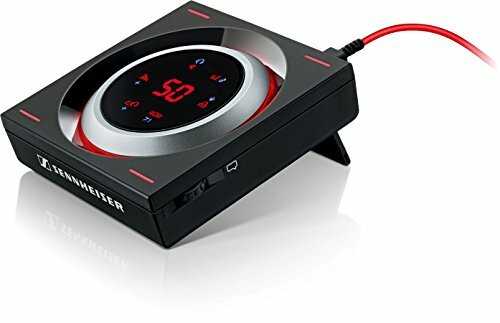 Where did you plug the kraken fan and the 3 corsair fan plugs? I haven't been able to figure out the optimum location for them. Also have an aer 120 in the rear, where did you plug in that cable and mount your hue +? @pcgoldenbear hi, have your 570x arrived yet ? have you tested the zenith to fit inside then? How is it going. Because i like this case and want to use for my zenith extreme. Thanks. 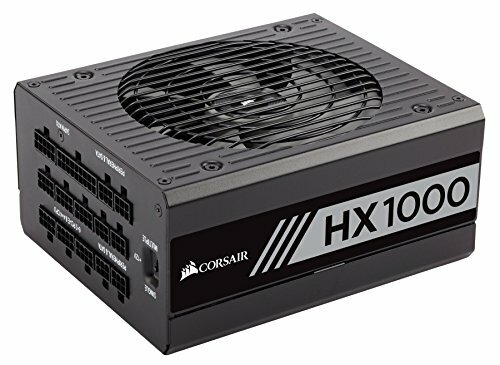 will i get enough room if i put liquid cooling such as corsair h115i on top ? how many cm is the clearance from top to the motherboard? Oh my God. That looks so good. All of those orange lights and simply just the specs of this nearly leave me speechless. And when do you plan on adding the custom loop? I'd really like to see that. And why did you use the X52 instead of an X62 Rev. 2? I think that at this price and performance, that would be a better CPU cooler. Well, the X52 is still a good cooler and will still do just fine. And anyways, The custom loop will be a great replacement. The reason why i still holding off my Treadripper buy is because of the stupid price of GPUs now because of coin mining and also the air coolers which support only TR4 sockets. im planning on using the same case for my build and also want the hd120 fans, my only question is, how is the air flow in the case and how many fans are intake, how many exhaust? It looks great, I plan on 3D printing a power supply shroud so the cables are tucked away well and cant see them, it'd probably bother me more than anything. 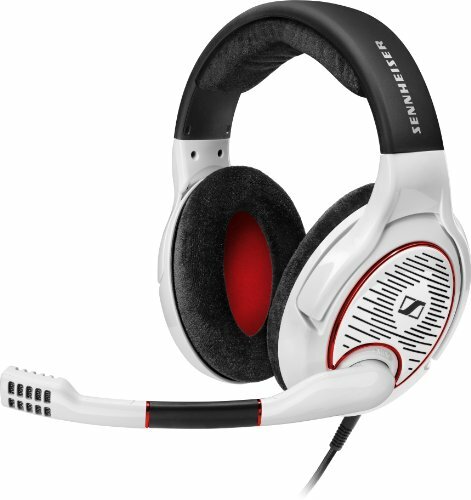 were the fans easy to calibrate and get synced? Good built mate! But question, does the 570X fit EATX mobos? I swear it only does ATX or lower. omg you make the zenith fit into 570x , how is it possible ? I love this case and i wanted to buy the zenith , but then planned to move to asrock x399 as i think the zenith won't fit inside the 570x. Did you do some modification to the case ? how is it so far? after everything setup inside , does it become 'too tight' inside and make your pc hard to breath and affect the overall temp ? 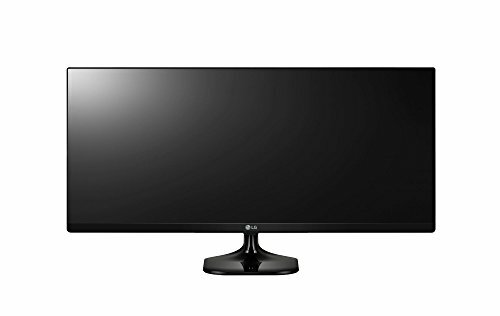 how is this x34 monitor so far ? is it perfect for you ? or did you find something you don't like ? Congrats buddy! Question: How the Team - Night Hawk RGB memory is coming along for you? I was also looking at doing a build with the Zenith Extreme along with the Corsair Crystal 570x and was wondering if the motherboard fitted nicely into the case? I wanted to ask you though, have you had any problems regarding cpu temperatures? Because of the kraken being smaller than the chip size. Or is everything working fine as stated in many places online? 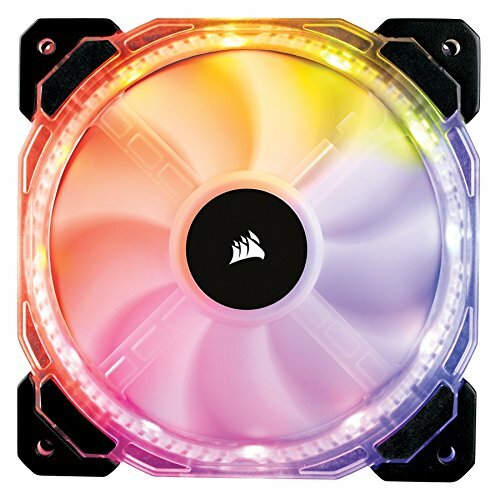 Do you only have the radiator in "push mode" with the HD120 fans in the front? Couldn't fit it on top? does the case support eatx? How did the E-ATX mobo fit into the ATX case? Planning on using this over the STRIX 1080 TI. How cool does it stay before you watercooled it? What's the point of using a Poseiden graphics card if you're not watercooling? Hey man i was wondering how you got the motherboard to fit in the case being a EATX motherboard? I have a Corsair 460x and i just noticed that the motherboard will not fit.